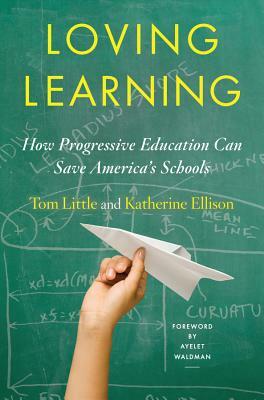 The longtime head of Park Day School, Tom Little embarked on a tour of 43 progressive schools across the country. In this book, his life's work, he interweaves his teaching experience, the knowledge he gleaned from his trip, and the history of Progressive Education. As Little and Katherine Ellison reveal, these educators and schools invigorate learning and promote inquisitiveness by allowing the curriculum to grow organically out of children's questions--whether they lead to studying the senses, working on a farm, or re-creating a desert ecosystem in the classroom.